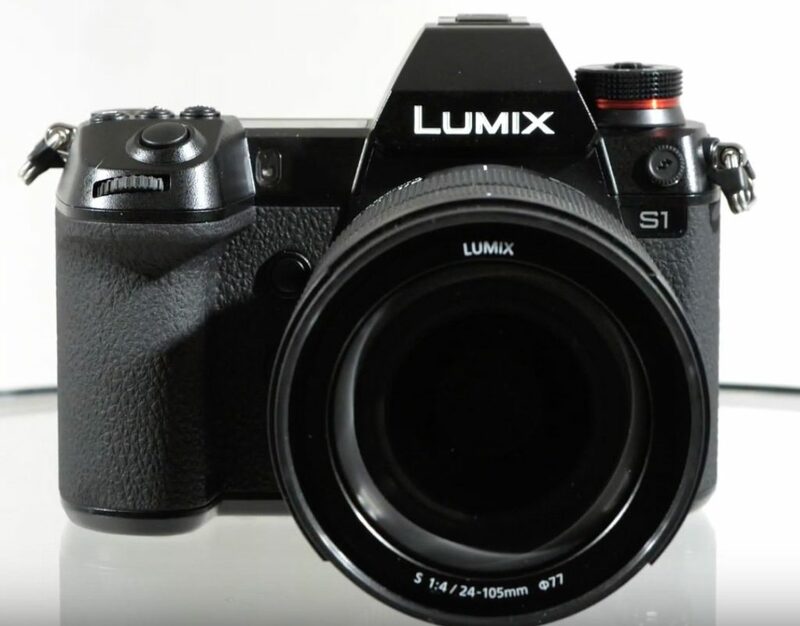 Recently, YouTube channel called SG TV from Russia has released 2 short video clips which give information on Panasonic Lumix S1 / S1R along with Lumix S 24-105 f/4 multipurpose lens will be announced for public on February 1, 2019, 2:30 pm Russian time (GMT+3). These were Panasonic ‘s first full-frame MRL cameras in the full-frame mirrorless camera market, so Panasonic was careful to launch at the right time. An estimated price of Panasonic S1R Full-frame camera fluctuates around $3000-3400. The first video clip is a slow motion test with 1080p – 180fps in black and white with clear information on February 1, 2019, at 14:30 Russian time. The second clip is a short preview of the Panasonic Lumix S1 apparatus along with Lumix S 24-105mm f/4 L mount. Also according to information from Photorumors, Panasonic Lumix S 70-200mm L-mount lens could be with a constant f/2.8 aperture and not f/4 as the previous leaked information. 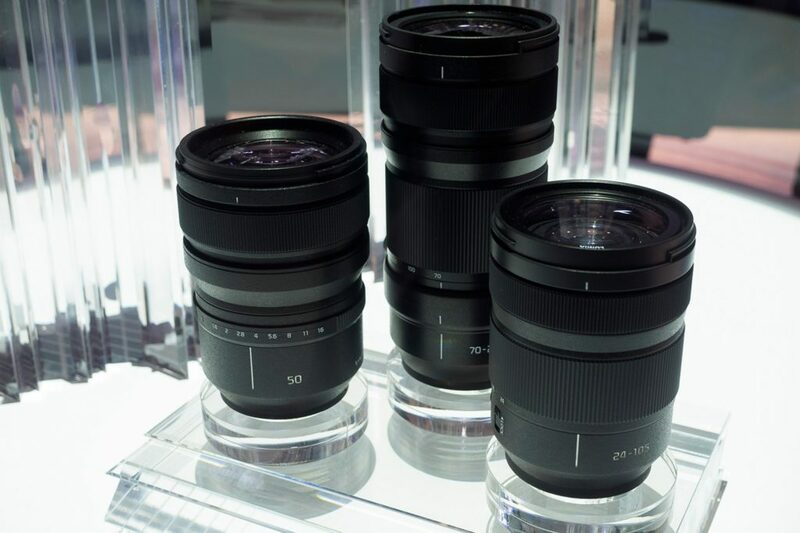 According to the lens development roadmap to 2020, Panasonic will introduce about 10 additional L-mount lenses to combine with their first full-frame MRL cameras, including 50mm f/1.4 focal length lenses, S 24-105mm f/4 multipurpose zoom lens, and the popular S 70-200mm f/4 will be available first. Using the universal L-mount mount, there are many more lens options available from all three brands, Leica, Panasonic and Sigma.